Here’s the latest in a long list of probably meaningless updates on the trademark status of Nintendo’s big three RPGs in the Americas. 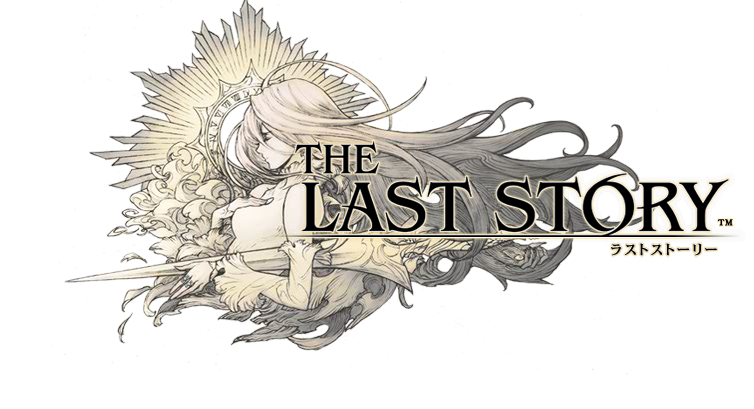 Nintendo applied for a trademark for The Last Story in the United States in January of last year, well in advance of the game’s release since the process can take over a year. Okay, so they did that a long time ago and since then there seem to be “no plans” to release the game stateside, big deal. But I’m a hopeful man. You can find out what this could mean after the jump. Well, a few weeks ago, Nintendo pushed The Last Story through to the next phase of the process by publishing the trademark for opposition. This basically means that they’re putting the trademark through legal review to see whether anyone else files a competing claim for the property. The Last Story was approved and a Notice of Allowance issued this past Tuesday. Now, I want to reiterate that this could mean nothing in terms of the game actually being published – Monado‘s been approved for going on two years now and whether or not the game comes to America Nintendo will still want to protect their trademark – but it does mean that the game’s now green-lighted. Nintendo has six months to either make use of the license or file for an extension.